It has been inhabited since pre-historic times, and it has also been said that the caves served as homes for pre-historic people. Inside some of the caves, tombs from the roman period were found. In ancient times, the port of Phaestos was located where Matala and its neighbouring settlement Komos are. The archaeological findings have also brought to light ancient shipwrecks. 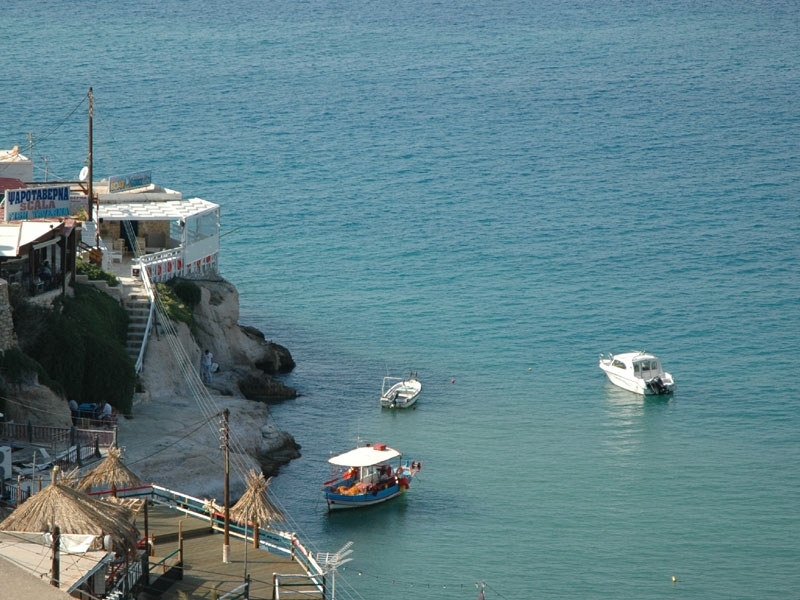 Today, Matala is one of the areas that have the highest percentage of visitors in the prefecture of Heraklion. There are many tourist businesses of all types in this picturesque settlement.